· Learn more about God’s love demonstrated through His discipline and chastisement as a loving Father. 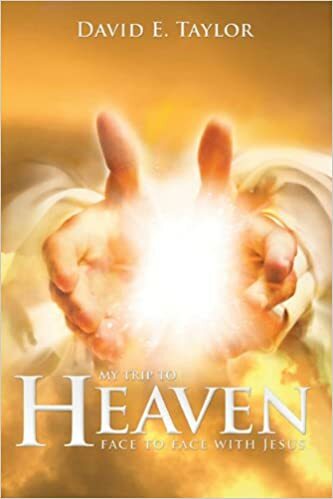 · Gain insight into 8 major levels of relationship with the Lord as described by David E. Taylor. Experience the ultimate intimacy with God the Father as revealed by Jesus… plus much more!